5/16-24 left hand thread spherical female rod end ball joint assemblies with stud have a bearing raceway made of fiber reinforced nylon and designed so that it is locked in by an annular groove-trunnion. The spherical ball and outer member are made of low carbon steel and plated plus dichromate treated for corrosion resistance. 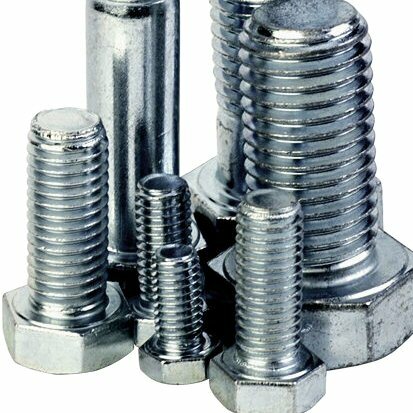 The threaded stud is made of medium carbon steel.